If you want to connect, learn and do business with your documentary compatriots in the city voted the most liveable in the world for seven years running, come to Melbourne in March for AIDC 2019. AIDC IS ONE OF THE BEST DOCUMENTARY EVENTS I’VE BEEN TO. BRILLIANTLY ORGANISED, IT GAVE ME ACCESS TO FILMMAKERS AND STORIES I WOULD SIMPLY NOT HAVE MET OTHERWISE. IT’S AN ESSENTIAL EVENT FOR GATHERING STORIES AND STORYTELLERS FROM THAT PART OF THE WORLD, I HIGHLY RECOMMEND IT. 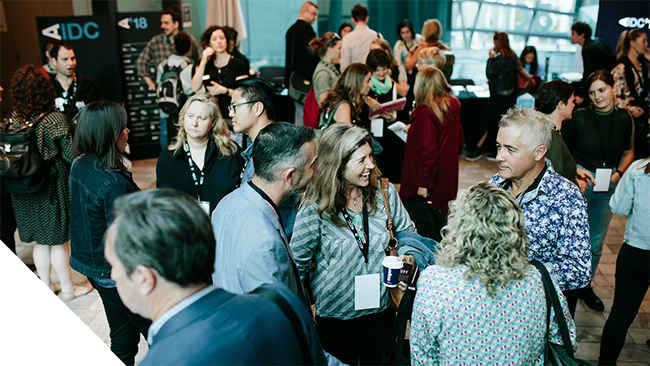 If you’re a nonfiction screen content creator with a project for the marketplace, AIDC brings the who’s who of the industry to Australia to help you finance your project and have it seen by the widest possible audience. 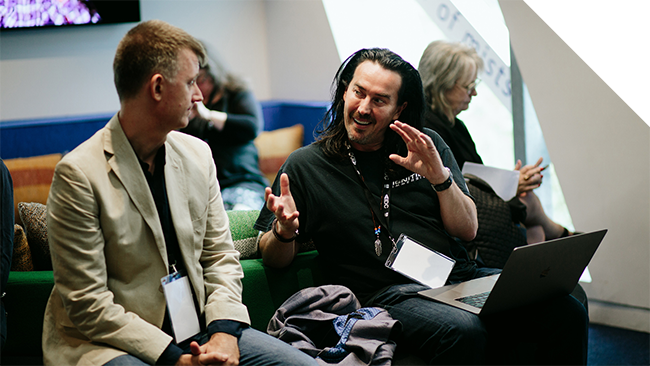 If you want to expand your network, each year AIDC attracts around 700 delegates – big enough to provide plenty of new connections, and intimate enough to ensure face-time with key industry players. If you want to gain sector intelligence, AIDC is the ideal place to get in-depth information about key trends in content, technology and business from industry leaders. If you want professional development, AIDC’s program is designed to help you hone your skill set- so you can make better films and do better business. 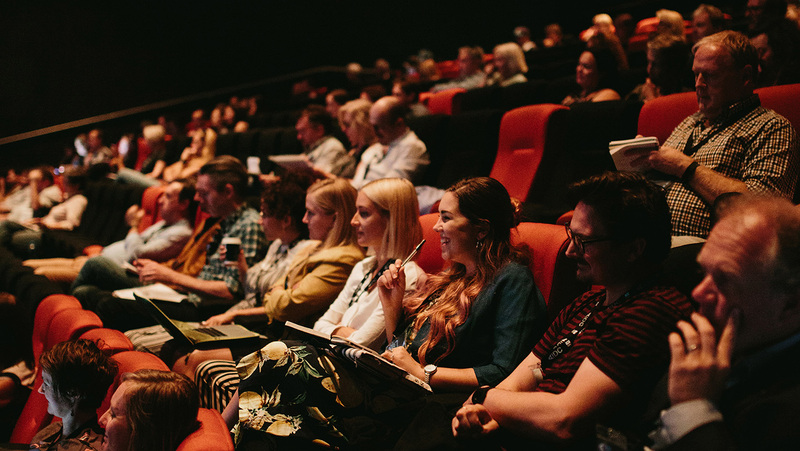 If you want to be inspired by the power of nonfiction storytelling, AIDC hosts the best speakers and experts in documentary and factual screen content – ensuring that you’ll come away with even more ideas for your work. If you want your work to make a difference, AIDC means Impact – with a special strand devoted to impact producing and social change filmmaking. If you want the kind of content and experiences you simply can’t get anywhere else, AIDC hosts unique delegate social events and partners with ACMI to provide exclusive documentary screenings with special guests. AIDC IS BLISS FOR A DOCUMENTARY FILMMAKER. I ALWAYS COME HOME FROM THIS CONFERENCE, INSPIRED, CONNECTED AND RE-INVIGORATED ABOUT BEING A PART OF THE AUSTRALIAN DOCUMENTARY COMMUNITY.